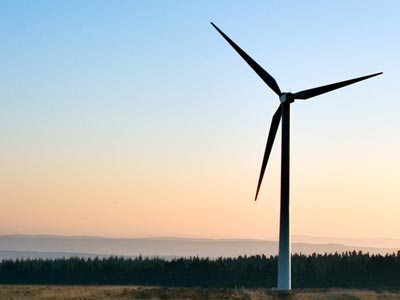 On August 10, 2010, the Marin County Board of Supervisors adopted an Ordinance approving amendments to Section 22.32.180 (Wind Energy Conversion Systems (WECS)) of the Marin County Code. The amendments recognize the rapidly expanding technologies that are making wind turbines increasingly more efficient, quiet, safe, and cost effective. Although the intention of the WECS amendments are to limit obstacles to their construction and use, there are regulatory standards and permit processes that must be adhered to in order for a WECS to be approved for use on residential, agricultural or commercial sites. All WECS projects effective September 9, 2010.